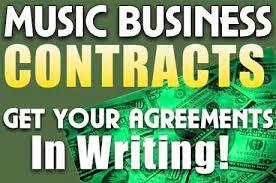 Are you listed in the Worldwide Music Directory? Are you listed on the Worldwide Music Directory? If not, you should be. It is fast and easy to list yourself on the site. It is also free to do. Great opportunity for promotion.